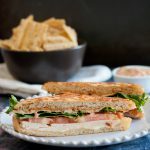 Inspired by the chipotle turkey panini the Godfather and I used to enjoy at the Storm Surge Cafe on the University of Miami campus, this panini makes a tasty and quick lunch or dinner! 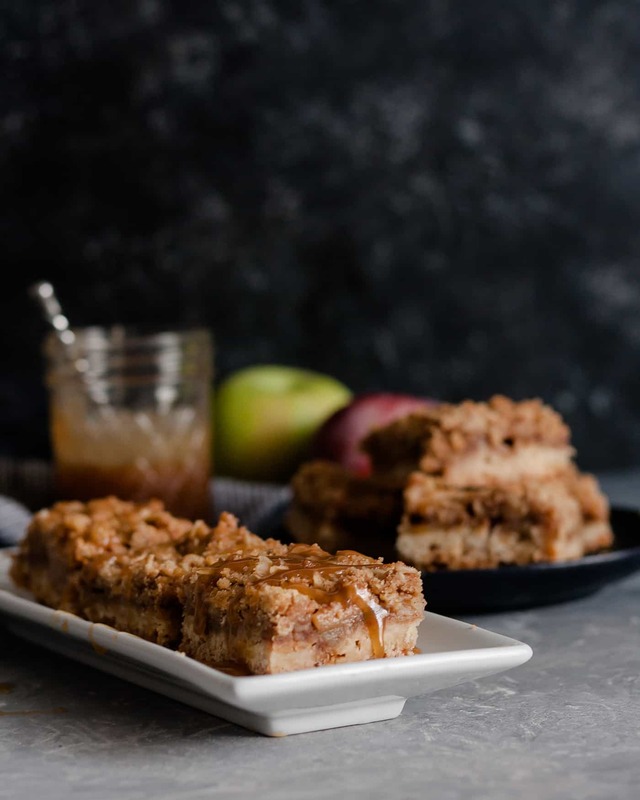 We recently returned from a family vacation/family visit to Florida, and a conversation between the Godfather and I made this recipe seem exceptionally appropriate to share. You see, we visited campus. By “campus” I refer to the University of Miami main campus, our undergraduate alma mater, where we met, and where we have many fond memories. We hadn’t planned to stop by this trip, but were looking for a t-shirt for Princess A to wear on game days, and a onesie for #2. After spending over 30 minutes finding parking (memories! ), we ducked straight into the bookstore and out again in 10 minutes. We also realized how much older we are than the current students, and instead of bothering us, we found it funny. It’s funny, because while we are lifelong fans and make no secret of our hope that our littles also choose to attend UM should it be the right career choice for them, we’re at a different place in our lives. College is wonderful. We feel blessed that it happened as it did and when it did because it provided an important stepping point in building our future, but we’re not in any rush to re-live college days either. I was especially not in any rush to relive the Great Parking Hunt on campus haha. If you’re wondering how long it’s been, Trick Daddy still had current hits on the radio when the Godfather and I were at the University. He could also be spotted rather regularly having lunch on campus too. Maybe he was also a fan of the Storm Surge’s chipotle turkey panini. I don’t know why we thought of this sandwich after so long, it was the Godfather’s go-to order when we went to the Storm Surge (one of the campus eateries). He mentioned the turkey chipotle panini out of nowhere a few weeks ago when we were debating what to make for dinner during a football game. We were at a grocery store and he spied some ciabatta rolls. Knowing we had turkey at home, he wondered if we could replicate that sandwich. I knew we could. So I did. 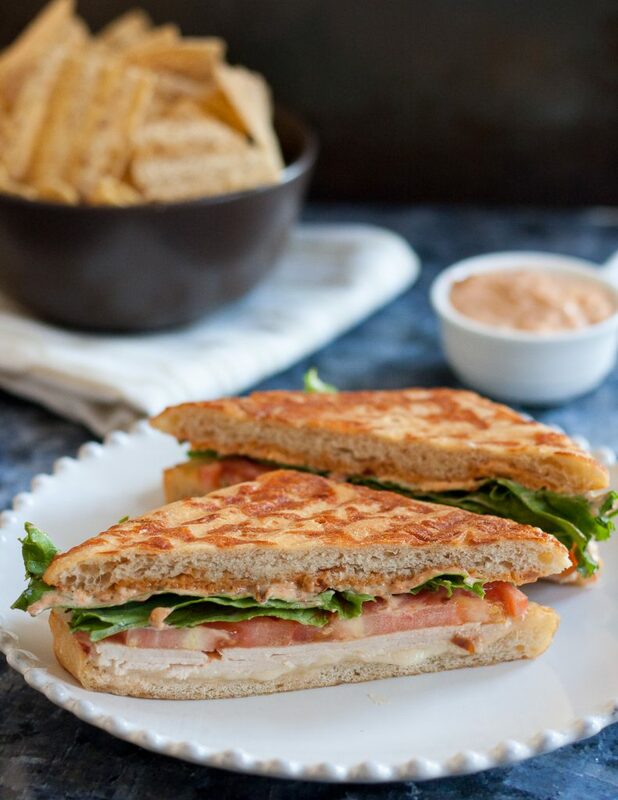 By combining just a few ingredients in a food processor, you whip up a quick little chipotle mayo that definitely pulls this sandwich together. A panini press does all the hard work while you grab a drink, maybe some chips, and a plate. To be truly “authentic”, serve with slightly stale rainbow tortilla chips. We opted for not-stale chips, and veggie sticks with dressing dip. 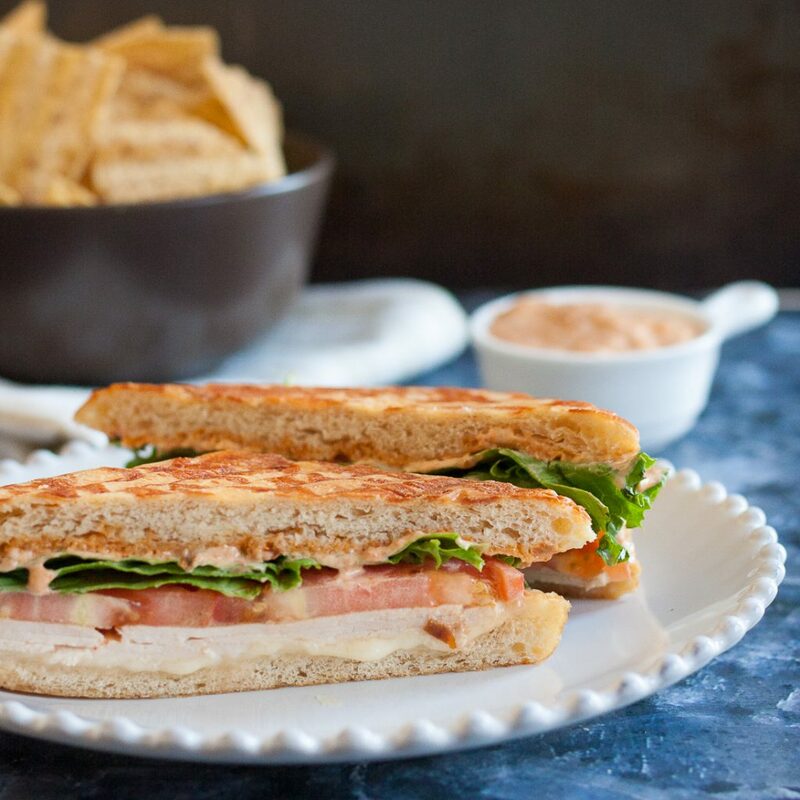 I can’t believe we didn’t try making this sandwich sooner! 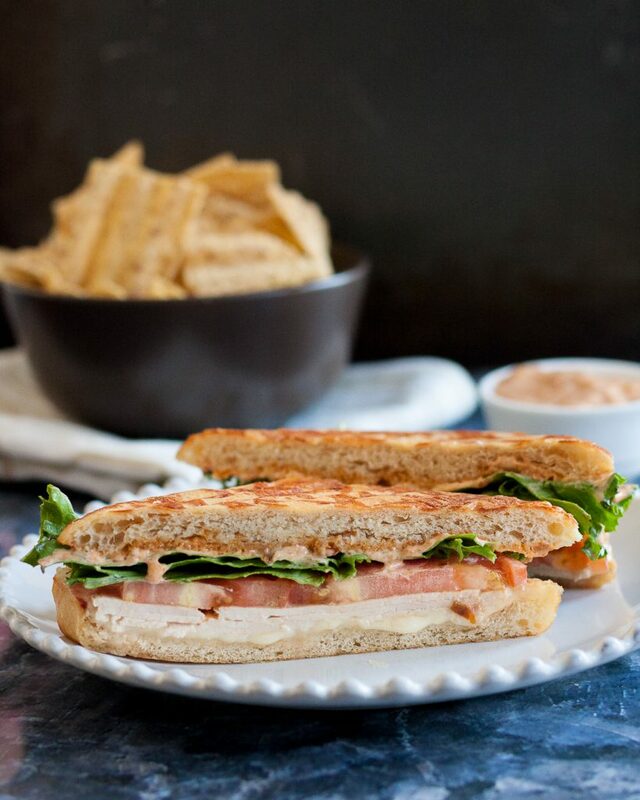 A turkey chipotle panini is definitely on our menu again soon. Remove the seeds and stems from the peppers. Place all the chipotle mayo ingredients in a small food processor and pulse until smooth. Preheat your panini press to medium high heat. 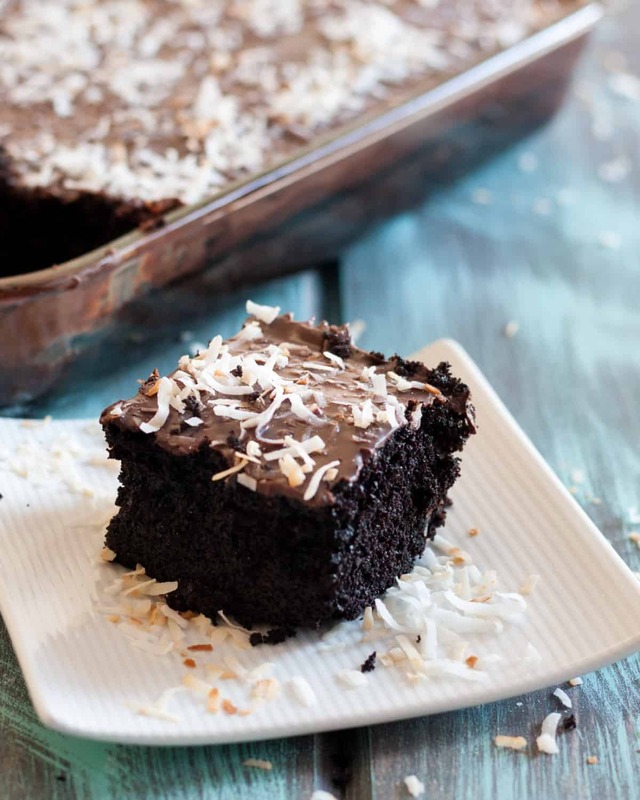 Line with aluminum foil and spray with nonstick spray or lightly brush with oil or melted butter. 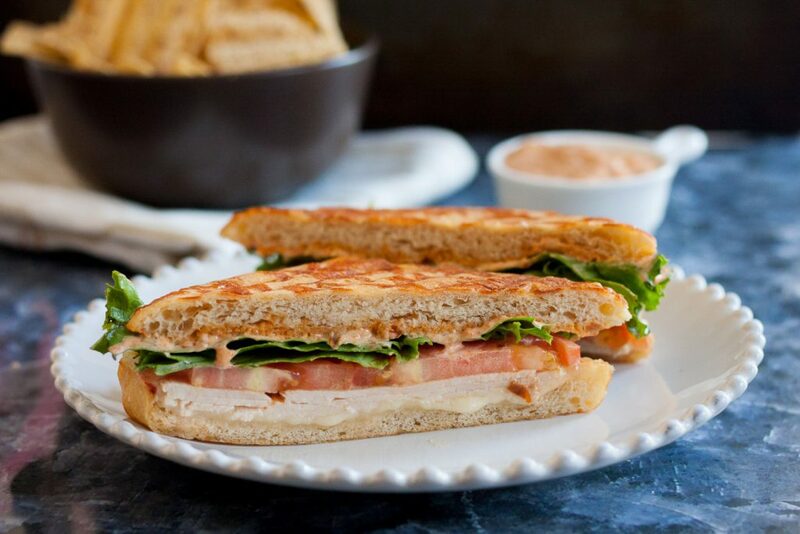 Spread chipotle mayo on your ciabatta bread, add the turkey and cheese. Toast until light golden outside, about 5 minutes. Add your lettuce and tomato, serve immediately and enjoy!